Lights, garland, action! 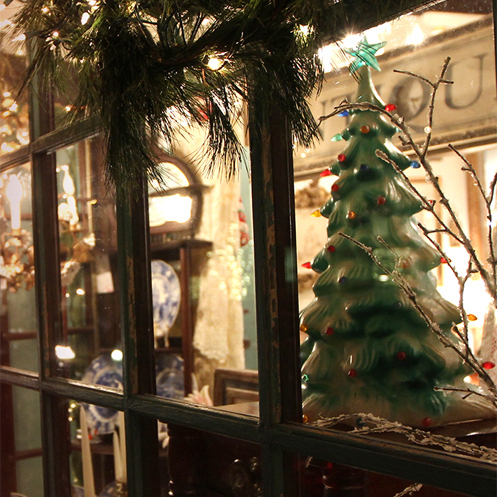 Historic Annapolis' shops throw open their doors! Enjoy musical performances, food & refreshments & stroll Thursdays, December 6 &13 from 6pm-Midnight and December 20 from 6-11pm.